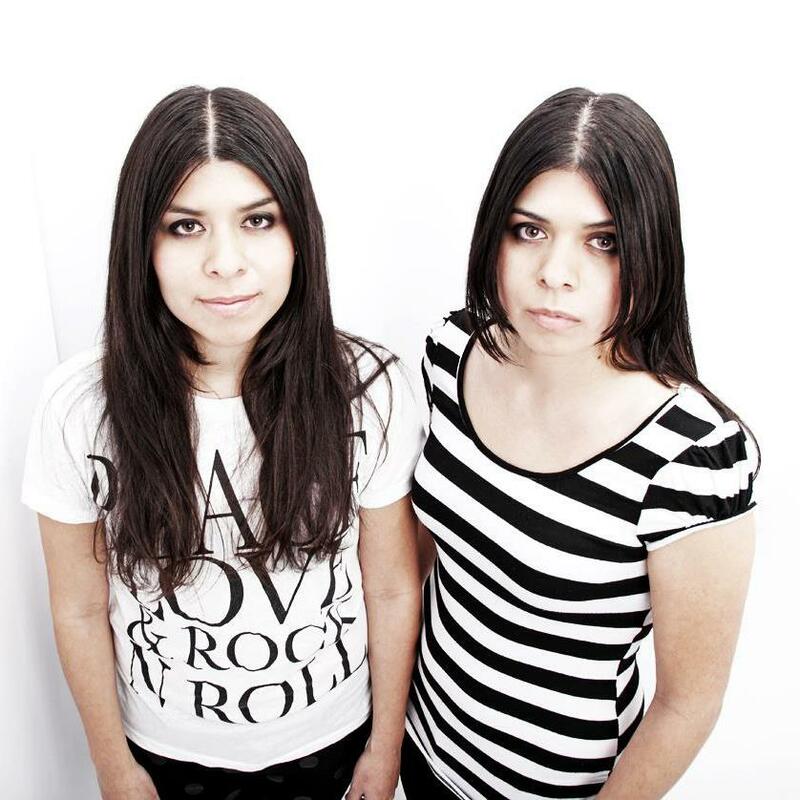 Miracle Dolls is an Alternative / Punk / Indie band from Southern California. 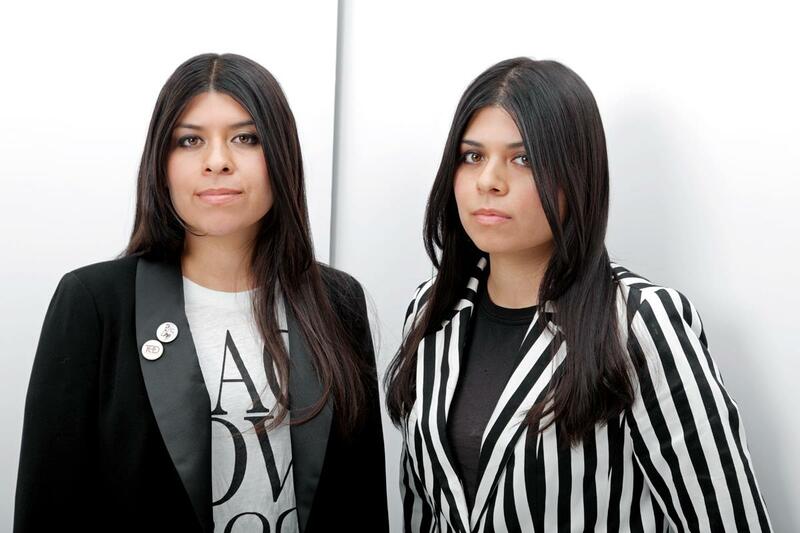 The band is a trio fronted by twin sisters Dani and Dezy. The name “Miracle Dolls” came from an aspiration their mother had. Miracle Dolls have been featured on Warped Tour, as well as Fuse T.V., and Recording Magazine to name a few. Their latest record “Kiss Me Auras” was produced by John Avila of Oingo Boingo. Miracles Dolls plays various festivals throughout the U.S., so check out their website for show updates. “THIEVES AND GUNS” was produced by Reel Big Fish’s producer John Avila, And Mike Hererra of MXPX. Their music is a mix of melodies that dance back and forth between the Bass and Guitar, heart racing rhythms, and the natural balance of the twins shared vocals.